Your roof is one of the most important aspects of your home and it’s certainly the first thing that your neighbours will notice. 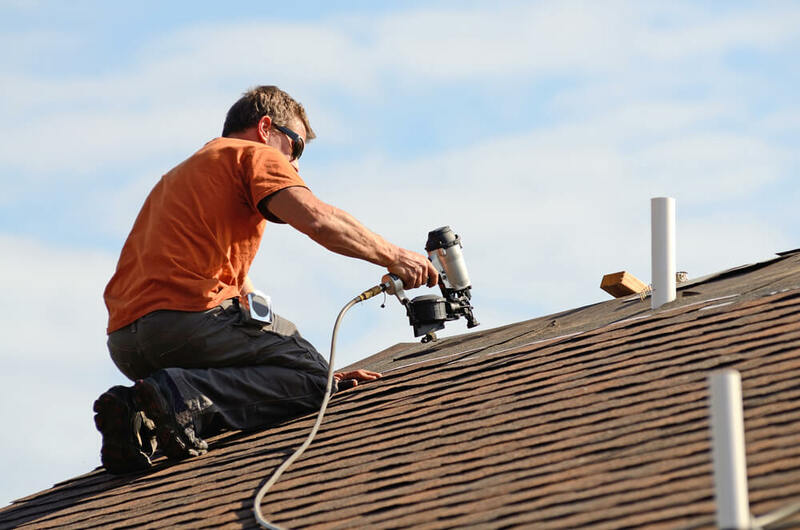 If your roof needs replacing or maybe just a bit of restoring, it’s time to call an expert. But with so many options available, what should you be looking for in your roof contractor? To take some of the hassles out of the decision, we’ve created a handy checklist. This list will guide you towards the best of the best and help you to pick a roofing contractor that’s right for you. Building contractor needs to have public liability & workers comp insurance. Before choosing a roofing contractor , ask your expert what insurances they have. If they don’t public liability or workers comp insurance, or if they dodge the question, take your business elsewhere. Are They Friendly and Courteous? Even building contractors need to have a good level of customer service. The way they talk to you and treat you speaks a great deal about the way they operate. The roofing contractor you choose should be friendly, respectful and courteous at all times. Even a friendly roofer can have appalling customer service. A good way to test their level of customer service is by how they handle your phone calls. A good company will answer straight away, or get back to you promptly. They should also be able to answer any and all questions that you may have about their service, in a kind and knowledgeable way. Other things to look for are companies that arrive on time for their quote and get in touch when they’re running late. If they arrive significantly later than expected with no notice, consider trying a company that values your time. The next item on our checklist relates to quotes. A good roofing contractor will offer you a free quote. This quote should get performed in a professional and thorough manner and it should be reasonable. They should also let you know if there will be any hidden or unexpected costs, and what those costs will be. That way, when you get the bill at the end of the job you won’t have any nasty surprises! Although it can be tempting to jump at what you think is a bargain, sometimes the lowest quote isn’t the best idea. That ultra-low price could be indicative of some things that you’d rather avoid. For example, poor quality materials or sub-standard workmanship could be hiding behind an attractive quote. If someone gives you a low quote, ask them politely why it is so low. For example, sometimes contractors can negotiate business deals and operate with low overheads. Don’t assume it will be a bad job, but still enquire! Do You Want a Roofing Quote? Are you looking for professional, affordable and reliable roofing work? Don’t hesitate to get in touch with ReKote Roofing and Restorations for a free quote. We operate in the Sutherland Shire and Wollongong regions.